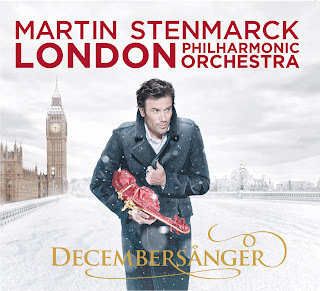 New Martin Stenmarck's album "Decembersånger" recorded with London Philharmonic Orchestra is out and already available to check here with Martin's own descriptions of songs here. The album has turned to be mostly ballad and can it go wrong when you involve London Philharmonic Orchestra doing Christmas album? 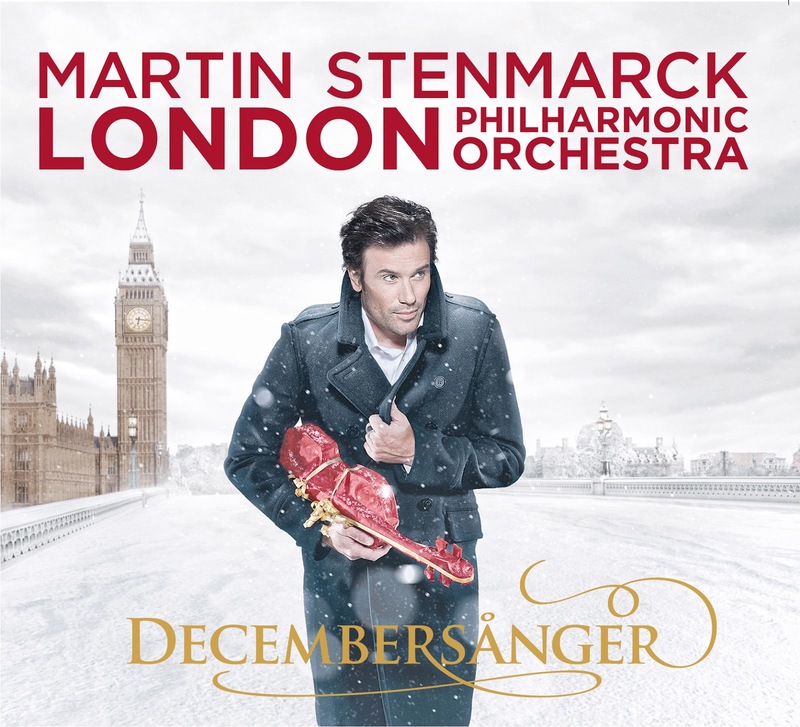 Five new songs and five classic tracks have made a wonderful fairytale mood of the album keeping the listener intrigued with fresh music pieces of Christmas-Martin and warmed up with some beloved songs which just can't go dated. Just like visiting symphonic concert you don't think how many times you heard these melodies before, you just dip down into a magic atmosphere and enjoy the wold of music created by orchestra. Duo with Hanna Hedlund "Besvärjelser" previously released by Hanna solo has become one of the most beautiful experiments of the album, reminding me Pernilla Andersson when she has appeared on Måns Zelmerlöw's Christmas album. Yes, right before she has performed at Melodifestivalen just like Hanna who is rumoured to enter MF-2013 according to Aftonladet. After many years together and three kids Hanna and Martin are finally going to get married which was recently reported in local media.